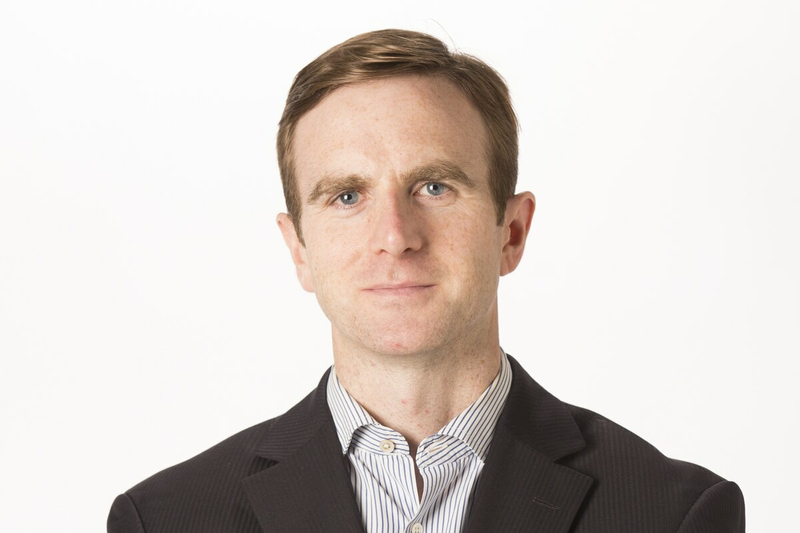 Niall McGee is the mining reporter at the Globe and Mail. He joined the paper in 2014 as a capital markets reporter. Previously, he spent a decade at Business News Network (BNN) as a reporter and segment producer. In 2016, he won a National Newspaper Award (NNA) in business alongside veteran reporter Jacquie McNish for an investigative series into alleged insider trading at online gambling company Amaya Inc. Niall has also written extensively about mental health and cancer, and is a melanoma survivor. He grew up in Donegal, Ireland.